Baridhara is an upscale residential area in Dhaka, Bangladesh. It is located on the east of and north east of Gulshan across Gulshan-Baridhara Lake. It has special zone designated for diplomats, and many of the foreign embassies and high commissions are situated in here. There are mainly three areas diplomatic zone mainly in the south-west portion, general residential area in eastern portion and an adjacent DOHS area in north-east portion. Like any buzzing part of Dhaka with millions of inhabitants, Baridhara Diplomatic Zone has a lower crime rate than the rest of different area of the city. Finding a property to rent in Baridhara Diplomatic Zone in a safe area is high on the priority list of many foreigners moving into this area each year, but it shouldn’t completely rule your decision. Crime rates have fallen dramatically down from many years, and the problems are largely controlled by the government special force. For the purpose of accommodation, Baridhara Diplomatic Zone offers nice, clean and most secure place specially designed for foragers. The area is protected by the wall monitoring by the security officers 24/7. Most of the buildings are followed by building code could give you extra relaxation during living period; for example Fair Escaping way, Fire protect stuff Etc. - Three master size bedroom, Four bathroom with bathtubs/shower. 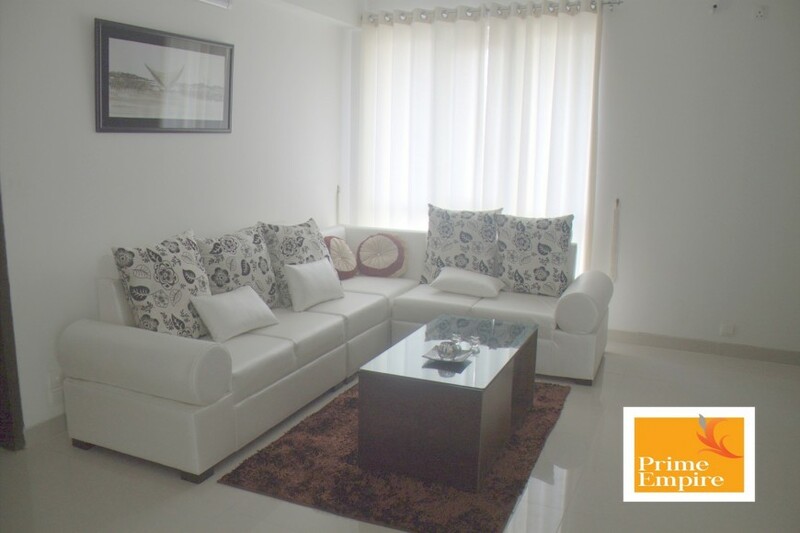 - Fully furnished with all necessary furnishers, fittings and fixtures. - Wide road in front of the apartment. - 5 min to walk to high street. 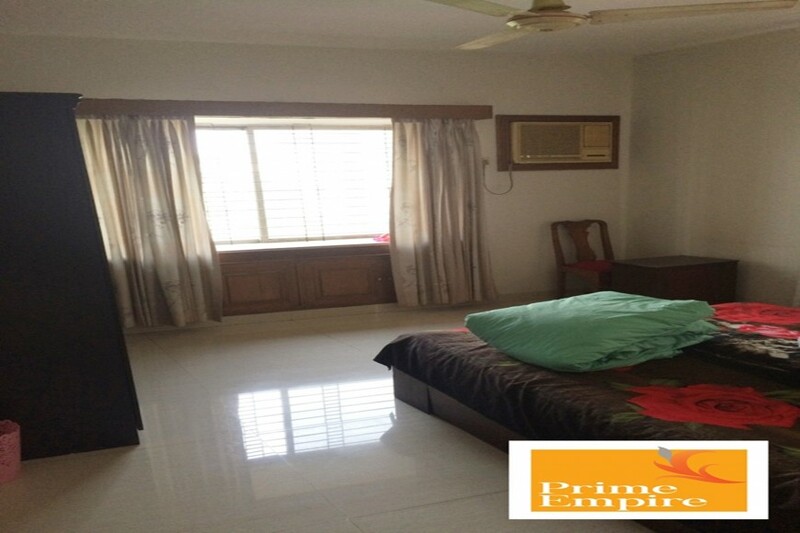 Prime Empire would like to offer this Beautiful 3 bedrooms posh apartment in Baridhara Diplomatic Zone. 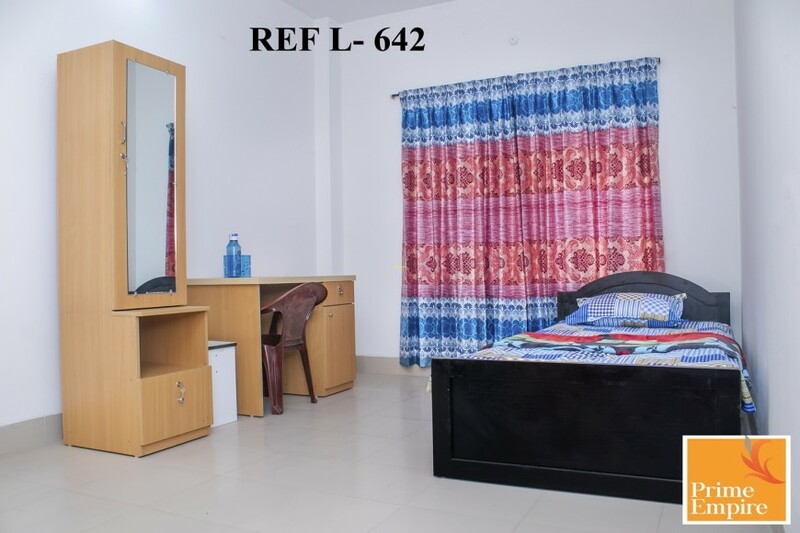 Property based in (B-1) floor offers all the modern fittings and features. 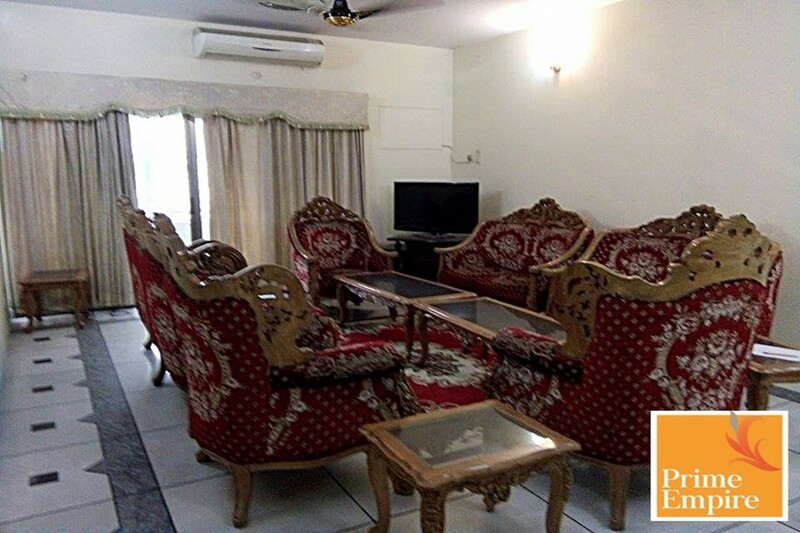 This premises is located just beside the Park with a fantastic view, walking distance for British Embassy. 10 min drive to the Gulshan 2 circle offer Shopping mall, Grosaries, Restaurants, Cafe Etc. Excellent transport facility links with the major part of Dhaka.